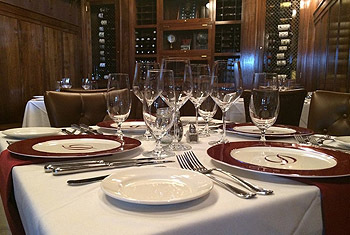 The Depot Club & Restaurant, located on Bay Street in downtown Harbor Springs, is a private dining club with a 14-seat granite bar, elegant main dining room, and seasonal outdoor seating. 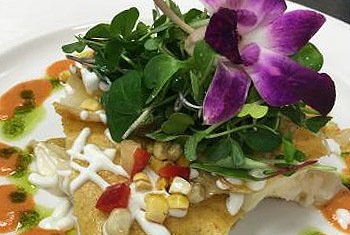 Chef Bob Stark presents culinary creations influenced by the rich flavors of Northern Michigan. 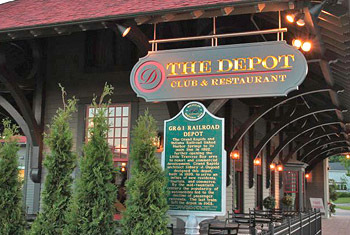 The Depot Club is the ultimate destination dining experience for members and guests. The Depot Club & Restaurant is a private dining club in beautiful Harbor Springs, Michigan serving members only. Dining club memberships are currently still available.